I have just had my annual reminder from my garage that I really should get some snow tyres. Now I live in the North of England and also have a rear wheel drive car. There is, therefore, a reasonable chance of snow (allegedly predicted this week for us) and some great benefit to having the tyres. The garage quoted me £600 which is not too bad. I know from internet research that the tyres will lower braking distances, enhance control in slippery, cold and snowy conditions, will enable me to potentially avoid a crash (thus having to pay out my insurance excess). It is, in other words, a very sensible risk management and control activity I should do. Yet I feel like a manager responding to an audit report. I can see the risk. I can agree it. I can even calculate the cost benefits and it makes sense. Yet still I think – well it doesn’t snow that badly; I don’t really need the car, I can walk if necessary; it is a pain to take the car to garage; I can spend that money on other things. In other words, management of a possible risk is less appealing to me than allocating my time and resources to a more proximate issue. So am I the manager (in this context) that we auditors moan about in our day jobs? I suppose, yes. I suspect though that my past experience would be a counter to this. In prior years we have had significant snowfall. I am lucky that my work location and home are proximate and can be walked. I shall simply don Wellington boots. So perhaps the real issue is that I have subconsciously weighed up the costs and realised the snow and inconvenience is only ‘possible’ and has a ‘low’ impact for me, thus the risk is within my risk appetite. If this changes and I need my car for a commute then I think I would get snow tyres. So, on reflection, perhaps I am the rational manager in my personal life that I would expect my management colleagues to be in their work lives. 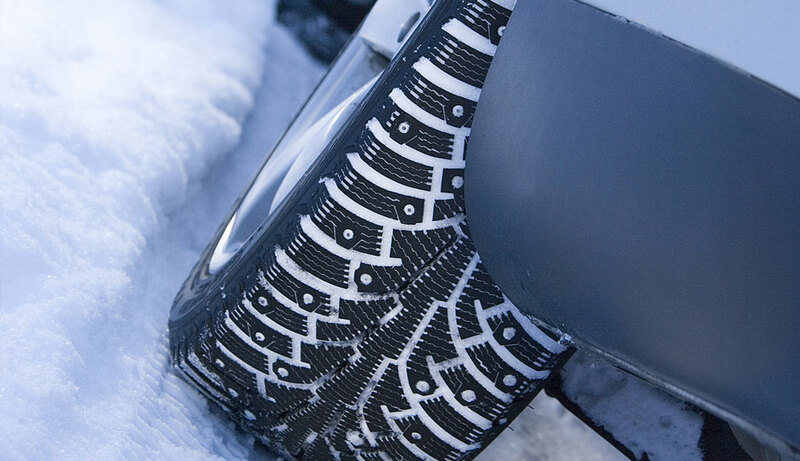 But isn’t it interesting to reflect on the emotional journey we would go through using the snow tyres conundrum as a case study? Are you a hope for the best or take it to the garage person? After all most of our cars in the winter contain irreplaceable cargo – our loved ones – and no price really would not be worth paying to protect them – would it?